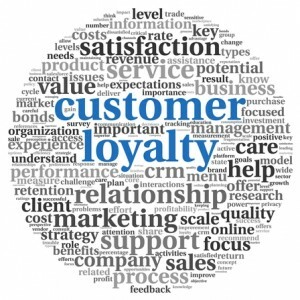 e-Loyalty allows you to provide a loyalty points based system for your customers and guests. It can be integrated to all aspects of your business including retail POS, F&B POS or club, spa or golf management. It also allows your members, guests or customers to be able to update their details over a secure internet connect and redeem their points for items provided within the business or even items provided by an affiliated partner that has integration to our solutions. e-Loyalty is directly integrated to all our other modules and can also be connected to other third party Point of Sales and touch point systems. It is able to connect with other affiliated or non-affiliated programs and you can track inter-program points transfers.